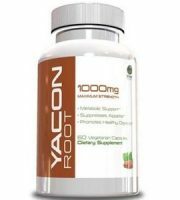 Totally Products Yacon Root Extract claims to work by managing weight through curbing your appetite and boosting metabolism by stabilizing blood sugar. The manufacturer claims that this product contains organic antioxidants and allows you to trim your stomach and lose inches without dieting. As research shows, Yacon holds a special place in the traditional diet of Peru which includes quinoa, purple corn, and cacao and can be used as part of an overall wellness program. There are 60 capsules per container. A serving size is 2 veggie capsules which make 1000mg per serving (2 capsules) of Yacon Root Extract (Smallanthus sonchifolius). 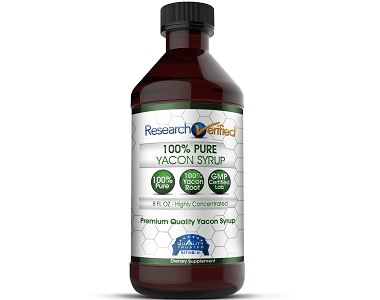 Be aware that Yacon Syrup is also known as Aicama, Jicama, Diet potato, yacon potato and yacon strawberry. 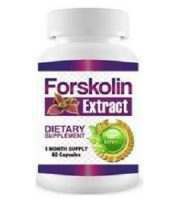 This product also contains soy (lecithin). It is instructed by the manufacturer to take one capsule before meals with an 8 ounce glass of water. 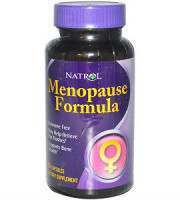 It does not specify on the bottle as to how many times per day which is concerning. Even though it is stated on the label that a serving size is two capsules not everyone will realize to take two a day as it is not stated on its suggested usage. 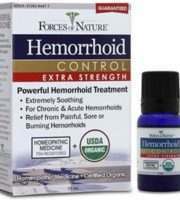 The cost of this product varies as it is advertised through many third-party sites. 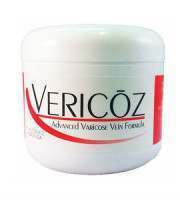 Shipping will also vary depending on which third-party site is advertising this specific product. The price varies from $11.95 found on one site to $21.50 (there may be more price variations depending on where you look). 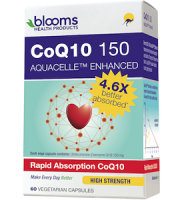 The warnings that the manufacturer states about this product is that it is not intended for use by people under the age of 18 and you are not to exceed the recommended dose. It is also important to consult with your doctor if you are taking any other medications. It warns not to use if the safety seal is missing or broken and to only use as directed. The product must be stored in a cool, dry place away from direct sunlight and must be kept out of reach of children. Research suggests that although it is thought to be very rare, it may be possible to be allergic to yacon tubers. 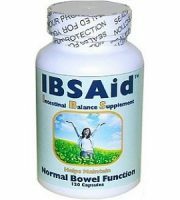 However, it does not mention that if you are pregnant or breastfeeding you need to consult with a doctor first before consuming this product as this is very important knowledge. We could not find a manufacturer’s guarantee in relation to this product. This is of huge concern. 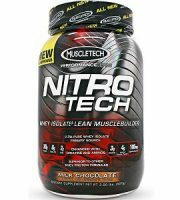 A top quality supplement manufacturer should always have a guarantee. Even though the bottle does say “100% satisfaction guaranteed”, it does not refer to any sort of warranty on the product. 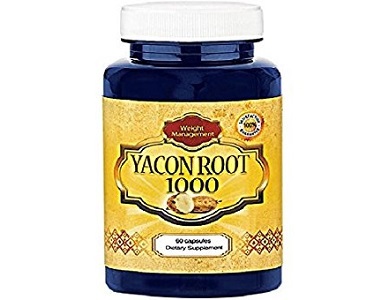 Yacon Root Extract is a wonderful supplement to take. 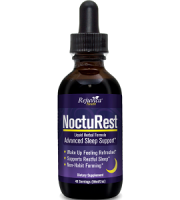 This specific product provides a good serving of Yacon Root Extract per day, however, there were many discrepancies found from the fact that there was no manufacturer’s guarantee, which suggests that there is not much faith in the product. 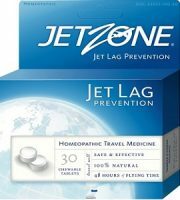 The fact that it does not also state exactly how many capsules to take daily is of concern as well.